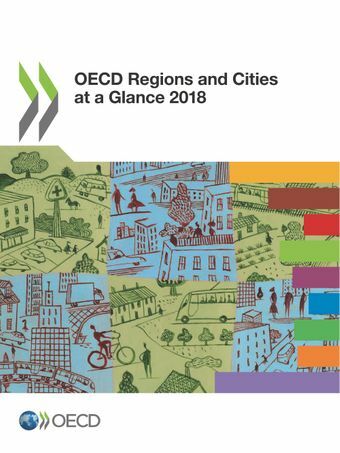 This report looks at how regions and cities across the OECD are progressing towards stronger economies, higher quality of life for their citizens and more inclusive societies. This edition presents regional and metropolitan updates for more than 40 indicators to assess disparities within countries and their evolution since the turn of the new millennium. The report covers all OECD countries and, where data is available, Brazil, People’s Republic of China, Colombia, Lithuania, Peru, the Russian Federation, Tunisia and South Africa.Three new features characterise this edition. First, an assessment migrant integration, based on new indicators produced for OECD regions. Second, recent trends on entrepreneurship in regions, with new indicators on creation and destruction of firms and on the jobs associated with such dynamics. Third, an assessment of socio-economic conditions, inequalities and poverty in metropolitan areas and their neighbourhoods. Where do productivity gains occur?